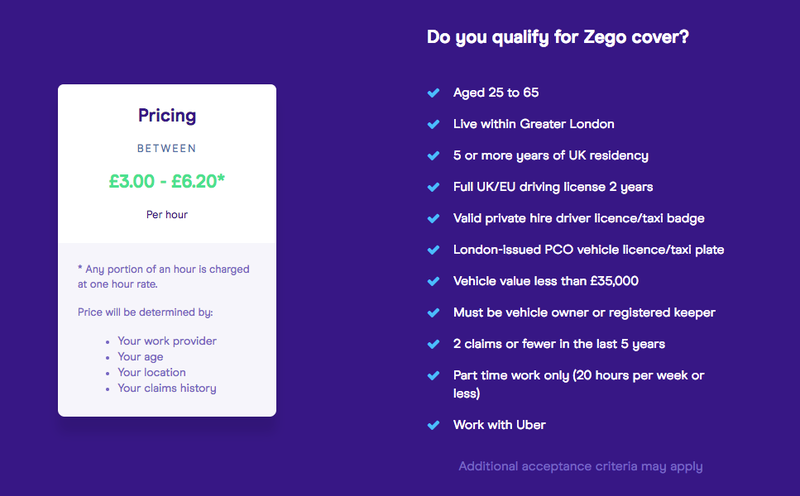 Zego, the London-based insurance startup that provides pay-as-you-go insurance for food delivery drivers, is now offering ‘taxi insurance’ for Uber drivers starting at £3 an hour. 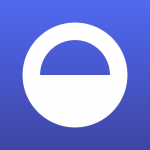 Here’s how it works: (1) user downloads the app, (2) links Uber and Zego apps and (3) enjoys coverage during trips. 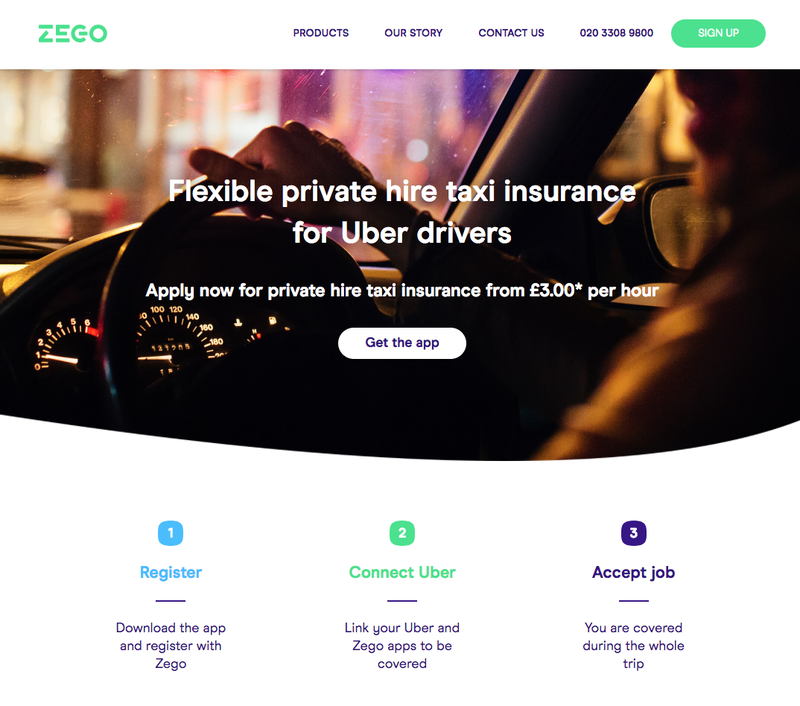 “Zego is integrated with the Uber application, to provide you with insurance only when you are working.” Coverage is underwritten by Antilo on behalf of Calpe Insurance Company (a subsidiary of TransRe) and is suitable for part time drivers only (20 hours per week or less). 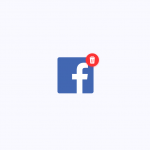 Other restrictions apply. 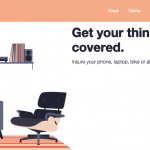 The news follows Cuvva’s entry into the space now that the pay-per-hour car insurance provider is also offering ‘taxi insurance’ for rideshare drivers. Bottom Line: the granted wish. 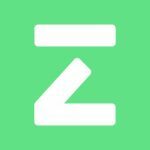 Insurance is very expensive, when will you guys sign up with Zego?